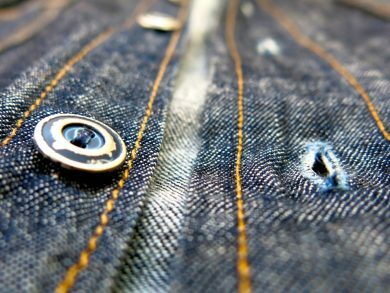 It’s difficult to write anything about denim that hasn’t already been written countless times before. Denim is something special, an icon of modernity and somehow, simultaneously, a throwback to a bygone era. Deeply engrained in our collective cultural consciousness, denim’s history is closely entwined with the history of the conquest of the West, and the birth of the American Myth. 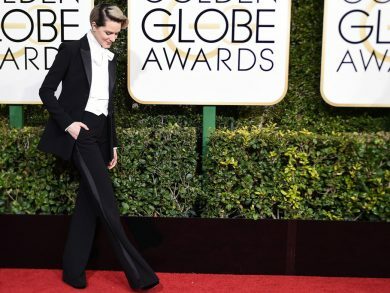 At this past weekends Golden Globe Awards Evan Rachel Wood captured our attention with her choice of attire at the prestigious event. Instead of opting for the typical glamourous dress that so many actors do, she chose a custom fitted Altuzarra suit as a tribute to David Bowie, Marlene Dietrich and Victor Victoria. Dunhill has always been a brand synonymous with quality. In this stunning visual treatment that is shot in Wrotham Park, Hertfordshire. 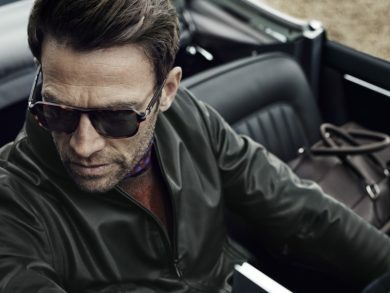 Dunhill kicks off the fall winter season superbly by demonstrating their craftsmanship in luxurious knits and outerwear. This video will definitely help you get some ideas to round out your hit list for the season. 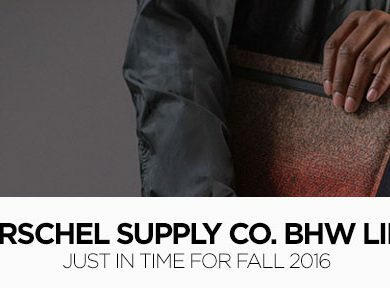 Herschel Supply presents the dynamic BHW Collection for Fall 2016, featuring ApexKnit — the global accessory brand’s first trademarked fabric technology The collection is called the Bad Hills Workshop collection (BHW). BHW represents a creative platform where artistic ambition and elevated refinement intersect. As a result, progressive manufacturing techniques led to the creation of these ApexKnit woven styles, which are engineered for everyday use. One of the most hyped street brands in the world is back with its fall/winter 2016 look book. This season features some fresh punchier looks and lots of graphics. The collection launches Thursday August 18th in store and undoubtedly there will be a lineup probably four New York City blocks of devoted Supreme fans, trying to get first dibs on the latest in this great collection of casual street wear. 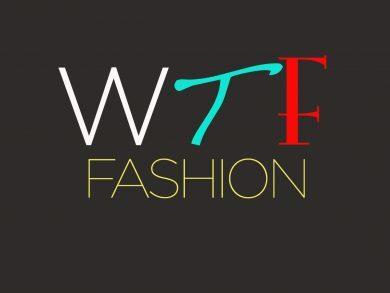 Welcome to Whiskey Tango Foxtrot. 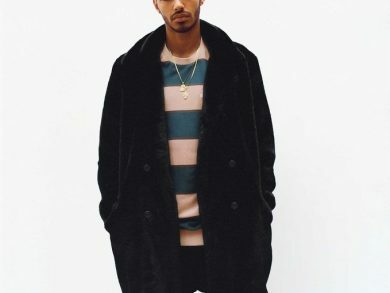 Antidote magazine’s bi weekly dose of how to dress appropriate, live better and do everything with a little bit of panache and style. This week our good friend Yannick Beauvalet from L’Hexagone Menswear gives men his tips on how to dress for appropriately for a night out on the town so you’re not looking like a complete douchebag.